Several important measures that would have protected sharks from fishing failed to pass at the International Commission for the Conservation of Atlantic Tunas (ICCAT) held in Cape Town, South Africa this week, angering conservationists who've worked tirelessly on the issue. 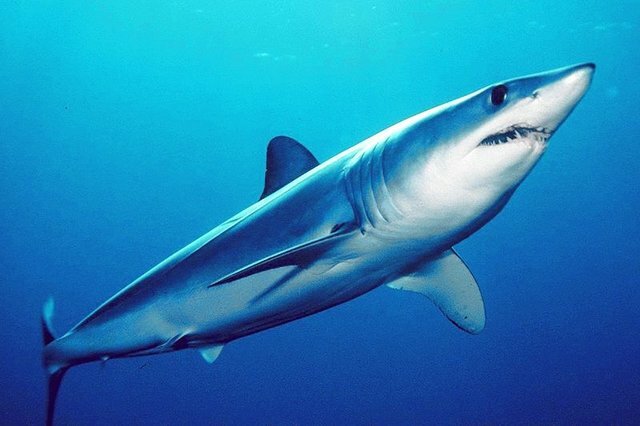 Environmental groups had asked the ICCAT to establish catch limits for both the short-fin mako shark and blue sharks, which would have been the first catch quotas for a shark species -- but these limits didn't pass. Next, the convention denied protection for the porbeagle shark, a critically endangered species whose meat is highly valuable. "Sharks is where they really dropped the ball," said Elizabeth Wilson, director of the Pew Charitable Trusts' international ocean policy unit, which had observer status at the gathering, which concluded Monday. "There was very little discussion about sharks. They barely even talked about it in their meetings, which is very disappointing," she said in a phone interview after the meeting ended.According to Oceana, about 100 million sharks are killed every year, primarily for use in shark fin soup, a delicacy in Asia. According to Oceana, about 100 million sharks are killed every year, primarily for use in shark fin soup, a delicacy in Asia.